The path began in 2005, when consultant Angela Wilcox applied her 20+ years of marketing experience and opened her own marketing business in Norfolk, MA named AMW Marketing. The company specializes in designing corporate identity systems and delivers a full range of communications materials including brochures, advertisements, direct mail, web sites and cutting-edge marketing strategies for long-standing businesses and start-up companies alike. With such clients as Harvard Medical School, Fenway Community Health, and Marriott International Hotels, AMW Marketing has been bringing a broad range of expertise to both the for-profit and not-for-profit world for many years. Today, Angela uses her marketing expertise to promote her two other careers – a professional life coach, specializing in life transitions, and a part-time dog obedience trainer, pet walker and pet sitter. Her life coaching business, Enrich Your Life Coaching, uses a creative process to empower people to make positive changes in their lives, whether it’s a change in career, health, relationships, or some area of life that needs attention. Life coaching assists individuals lead more meaningful and purposeful lives. Angela’s inspiration comes from seeing people thrive in their own lives. By using an informal yet direct style of coaching, Angela helps individuals overcome obstacles, guides them to take action and catapults people to reach new heights in the enrichment of their own lives. Mark S. Braunsdorf, Ph.D., Psychologist reports, “As a coach, Angela has remarkable instincts and skills. I have had the opportunity to be coached by her, as well as observe her as she coached others. I am consistently impressed with her keen perspective, authentic warmth and uncanny ability to zero-in on key developmental issues.” “Furthermore, her personal strength and uncompromised character enable her to handle life’s most challenging circumstances making her an excellent candidate to be successful in three careers,” continues Dr. Braunsdorf. Leashrly Life offers obedience training for dogs. It provides structure and boundaries for pets, while it offers participants the opportunity to learn patience, praise, repetition, correction and proper communication with animals. 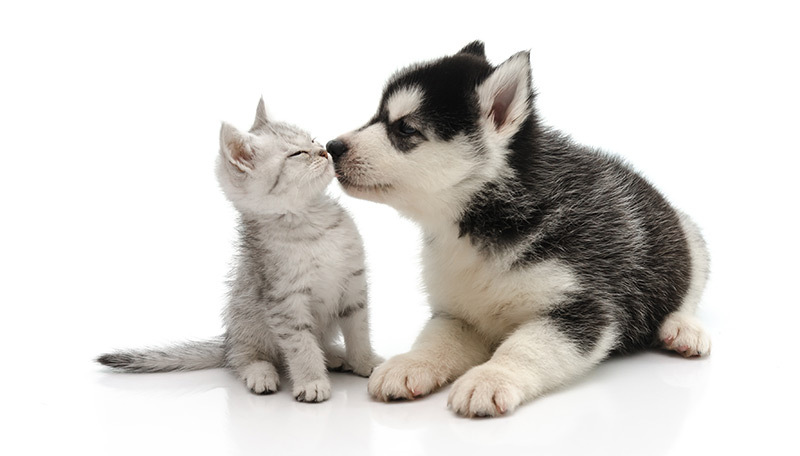 Leashrly Life also provides pet walking and pet sitting services. “I wanted to use my passions in my everyday life. I didn’t just want to make a living, I wanted to feel good about how I was spending my day and making a difference in the world.” says Ms. Wilcox. Born in Dedham, MA, Angela Wilcox is a graduate of Dedham High School and earned her Bachelors of Science degree in Marketing from the University of Massachusetts, Dartmouth. She received her life coach training from the Coaches Training Institute (CTI) and is qualified as an obedience trainer through Pawsitive Dog Training’s professional trainers program for all levels of obedience, behavior modification, temperament evaluating, breed selection and basic medical. Ms. Wilcox’s marketing firm, AMW Marketing, can be reached through her web address at www.amw-marketing.com. To learn more about professional life coaching visit www.enrichyourlifecoaching.com and, Angela’s dog obedience training, pet walking and pet sitting services can be obtained through www.leashrlylife.com. Ms. Wilcox can be reached directly at 781-241-2083.